Welcome to BarsWI.com; this website features Wisconsin Bars, Pubs & Taverns for Sale throughout the entire state of Wisconsin organized by Region and by individual Counties. On this website you will find Bars, Bars & Grills, Taverns, Pubs, Nightclubs, Sports Bar, Saloon, Micro Brewery, Whisky Bar, Dance Club, Wine Bar, Hotel Bar, Restaurant Serving Alcohol, Irish Pub, College Bar, Lounge, Cigar Bar, Dive Bar, Music Joint, Specialty Bars, Cocktail Lounge, Beer Bar, but NO Home Bars and more located in this county listed by real estate agents. These properties are then organized by price from High to Low and Low to High using Day on the Market normal for that specified area. 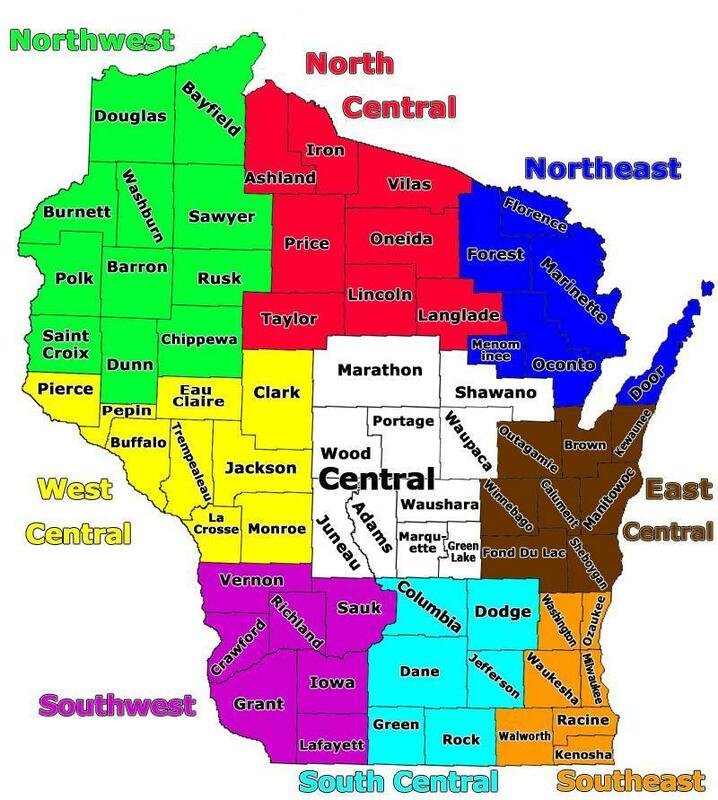 The colorful Wisconsin Map below also organized by Region and County are “Hot Links” to those sections of real estate. On these pages there are short descriptions of the area with hyperlinks. More Types of Wisconsin Commercial Properties. 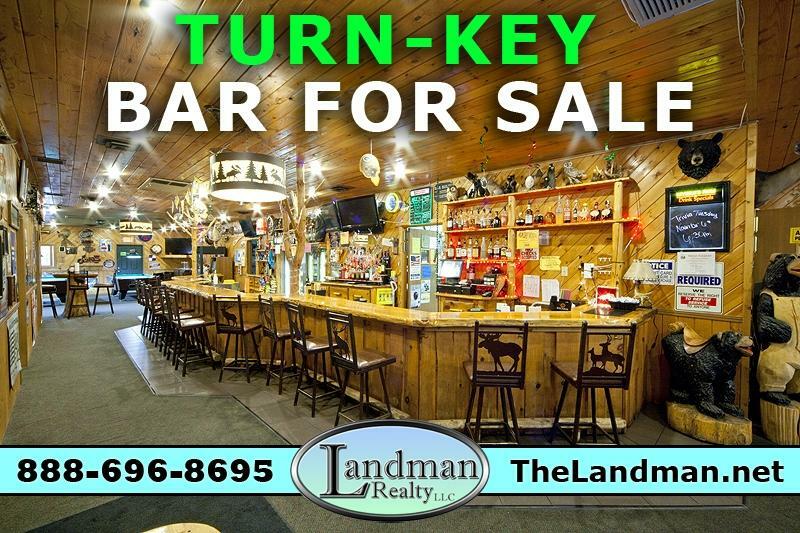 Turn-key Business | Restaurant | Tavern | High Traffic road frontage ..